Luxury car makers’ attempts to increase local manufacturing is driving price cuts, allowing the companies to sell their vehicles in a crowded market. 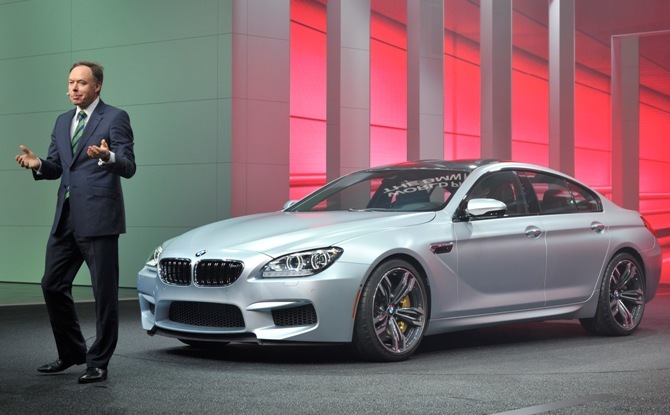 German car maker BMW lowered prices by up to six per cent on various models last week. Competitor and market leader Mercedes Benz last month slashed the price of its sports utility vehicle GLA by up to seven per cent. “We started to expand localisation early last year and completed it this month. "The move allows us to be more competitive and makes our brand more attractive,” said Philipp von Sahr, president of BMW Group India. "He said the company had to ensure that locally produced cars met the standards of markets like Germany and China. BMW’s plant in Chennai, with a capacity to produce 13,000 cars, now has 50 per cent localisation for all models. Till recently, localisation was 20-30 per cent. Major components sourced locally by BMW are engines and transmission from Force Motors, axles from ZF Hero Chassis, door panels and wiring harnesses from Draexlmaier India, exhaust systems from Tenneco Automotive, and heating, ventilating, air-conditioning and cooling modules from Valeo India. Mercedes Benz, which manufactures locally six of its nine models sold in India, says it has achieved up to 60 per cent localisation at its Pune plant. “With the new S-Class, we have started body manufacturing in India. "Also, operationalising our paint shop is a step towards increased localisation, as we are now more flexible about customer requests,” said Eberhard Kern, managing director and chief executive officer of Mercedes-Benz India. 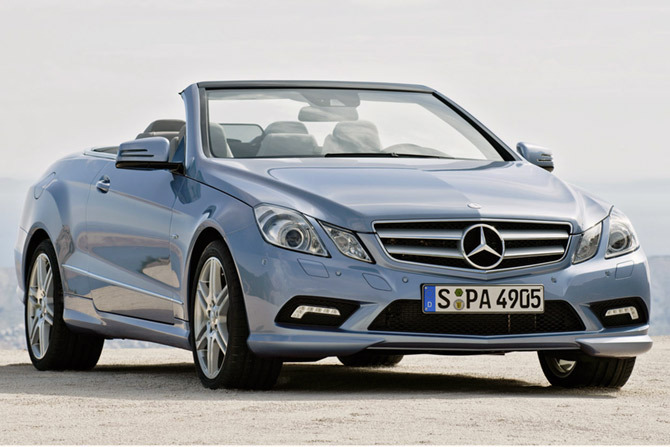 The company had lowered the price of its top-end sedan, the S 500, by Rs 21 lakh (Rs 2.1 million) in March 2014. “We produce the A3, A4, A6, Q3, Q5, and Q7 at our facility in Aurangabad. 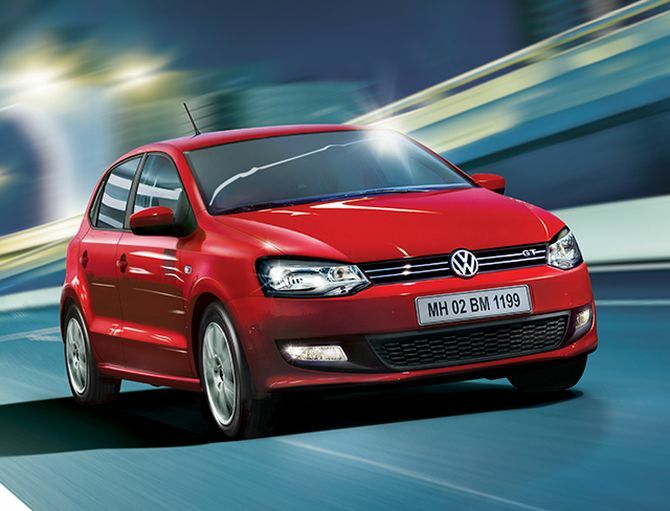 "The A3 Sedan was produced in India even before its market introduction. 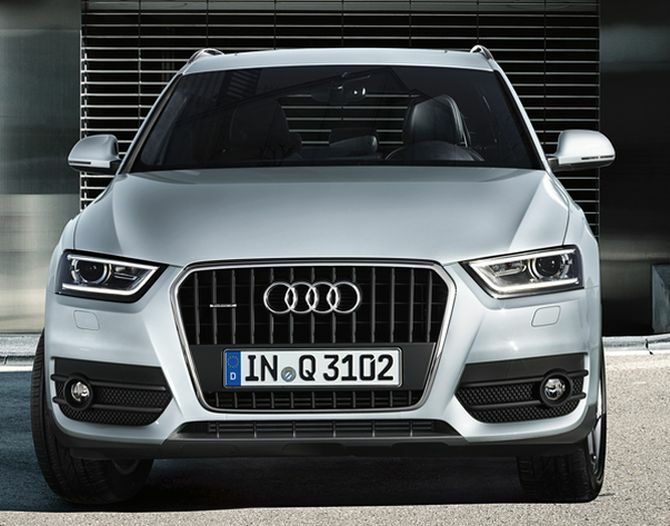 "Of the total volumes sold in India in 2014, 95 per cent came from those models which are locally produced,” said Joe King, head of Audi India. Without disclosing the degree of localisation because Audi was part of the Volkswagen group, King said the company factored in the prospect of local production of a model to arrive at the best price at the time of launch. Going beyond current localisation levels will be a challenge. Kern said beyond this level Mercedes would require full-fledged manufacturing. “This is not feasible as the size of the Indian luxury car market does not justify full-scale manufacturing,” he added.